This sessions is designed as a guide for accountants and others to understand the history of producing, drilling, major construction, and catastrophe overhead from the 1962 through 2012 accounting procedure model forms, understand how the calculation of each has changed through each model form, and understand how to properly calculate overhead under each model form. 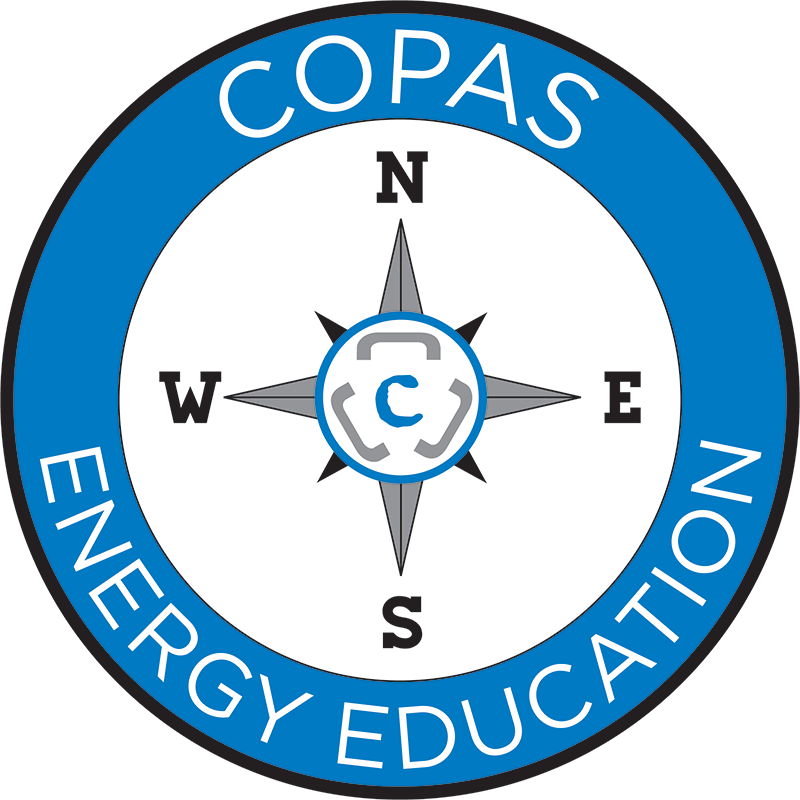 he 1962 through 2012 COPAS model forms are explored, as are the provisions of MFI-21 (Overhead Principles). Calculate different types of overhead under each model form to ensure proper joint account charges.